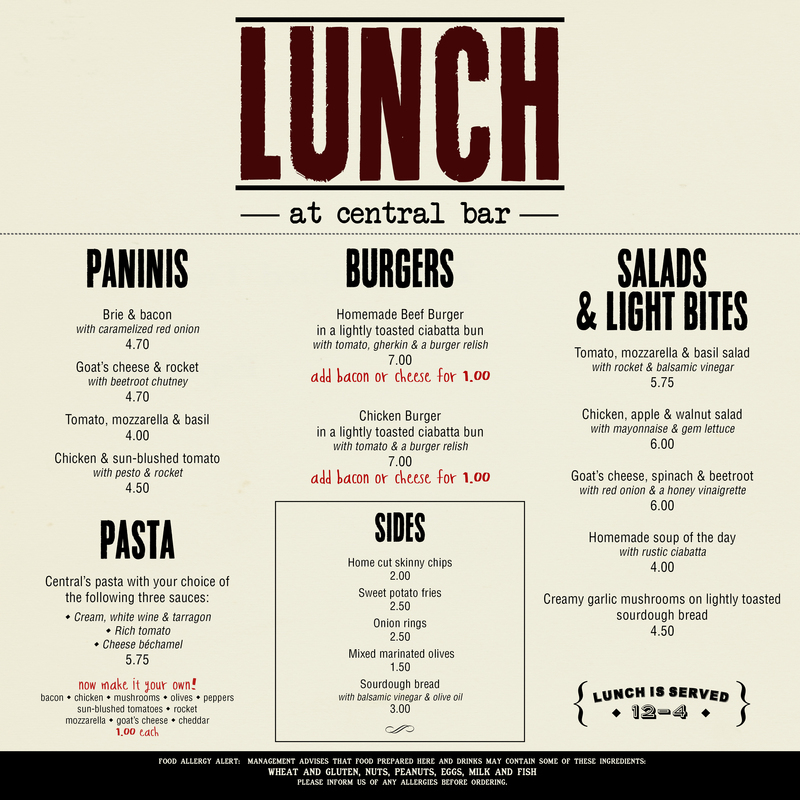 So pleased to say I have an old client back in the form of Central Bar! And doubly pleased to say I am genuinely really excited about the continuing work. Look at their new menus lookin’ all buff! 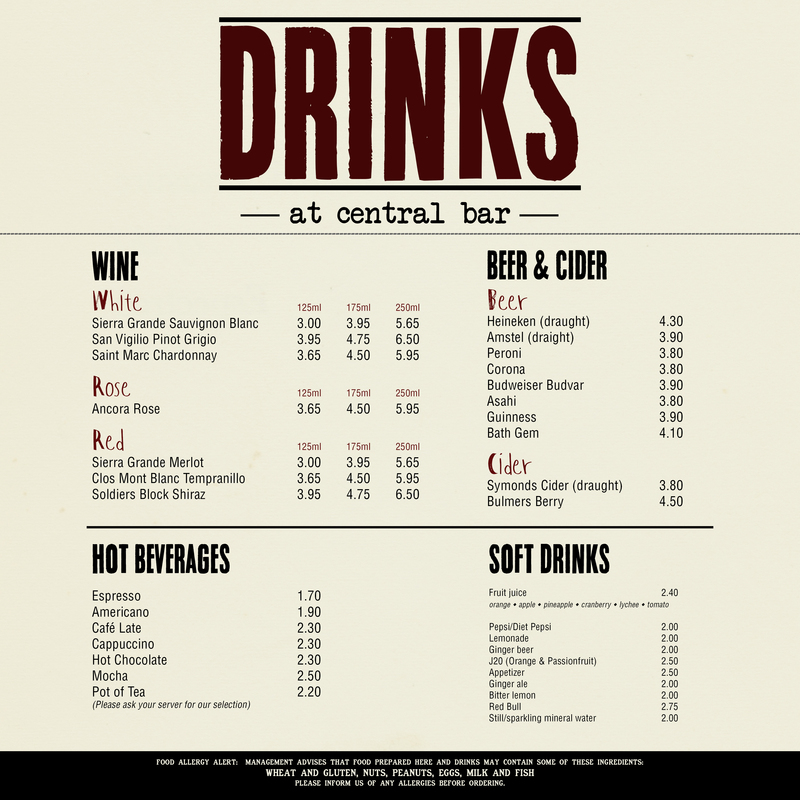 Categories: Menu | Tags: bath, beer, central bar, cider, drink, food, menu, menu design, restaurant, wine, wine list | Permalink. Fat Lip Fest back for 2018! sebjsb on Get in touch!